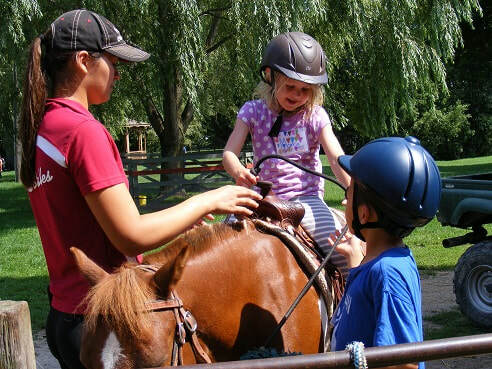 Half hour pony ride for children up to 7 years old. Children 4 and under must have an adult side walker as well as an adult leader. If you don't have an adult leader or side walker TJ Stable staff is available for an additional cost.